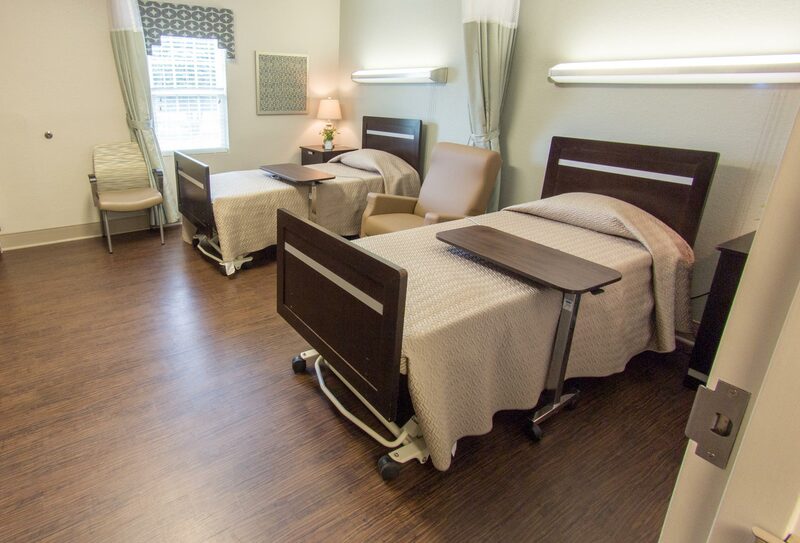 At Atkins Nursing & Rehab we are committed to providing the highest quality of patient care, while maintaining a dignified atmosphere. Our qualified staff is here giving their loving support for the tasks of day-to-day living, allowing our guests to enjoy more pleasant and carefree activities. 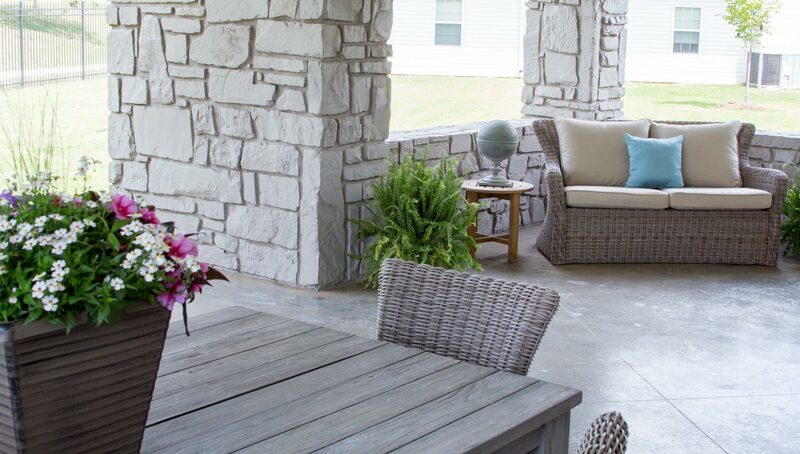 Located in a residential neighborhood, our facility has a home-like feel in a quiet, peaceful setting. 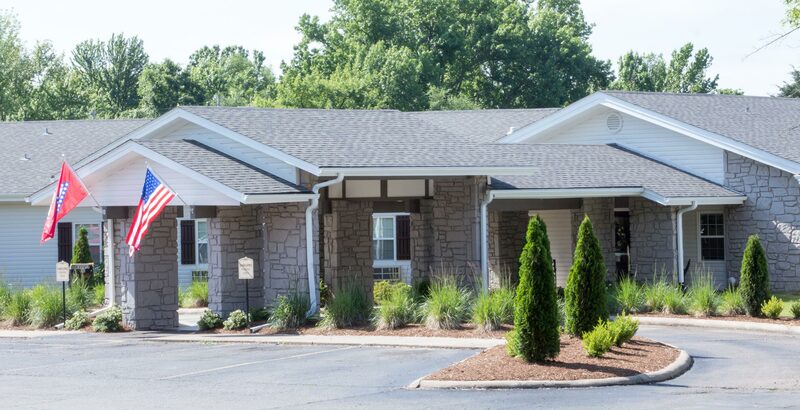 Please look through our photos, read about our services and amenities and watch our online video to learn more about Atkins Nursing and Rehab, where residents come first. We are committed to providing your loved one the care they deserve from physicians, nurses, therapists, and support personnel.